KUCHING: Pehin Sri Adenan Satem, the late former Chief Minister, had on numerous occasions issued stern warnings against unscrupulous practices against the government’s effort to keep malfeasance and corruption in the logging industry at bay. On Nov 18, 2014, in an unprecedented move to stop illegal logging, he declared that the Sarawak Government would henceforth not be issuing any more new licences and no more oil palm permits as well. “There will be no more small licences because these operators use their licences to ‘curi’ (steal) from outside their areas. So there will be no more nonsense,” he said at the signing of the Corporate Integrity Pledge (CIP) for government agencies, timber licence holders and contractors. 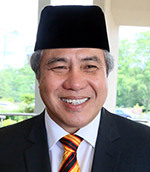 In March 2015, Adenan appointed Datuk Amar Awang Tengah Ali Hasan as head of a Special Committee to create a “more direct and effective implementation” of the state’s Forests Ordinance and fight illegal logging. He backed his suspicion by citing a case of encroachment into the Similajau National Park in Bintulu where illegal logging operators even managed to build a railway system to transport felled timber without the knowledge of Forestry officers. Despite the stringent warnings, non-issuance of small licences and raids where logs and machineries were seized, the industry players and the public remain doubtful as to the actual measure of success the state has achieved in putting a stop to illegal logging. 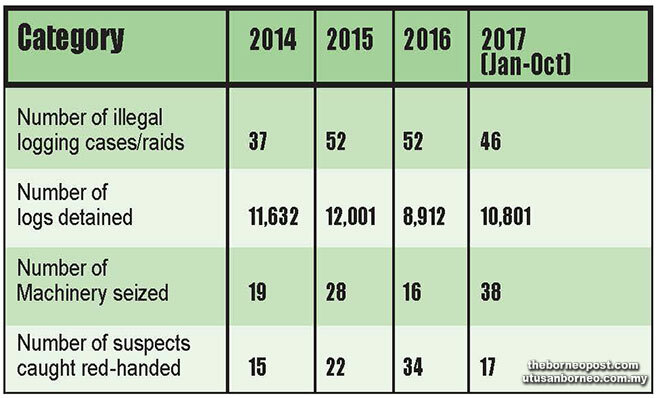 Based on the 2015, 2016 and 2017 (Jan to Jun) production volume of 8,200,719 m3, 7,413,526 m3 and 3,325,537 m3 respectively, there were cases of seized logs involving 72,721 m3 for the same period. This volume represented only 0.38 per cent of total legal logs produced, and numerously reported in the media. Nonetheless, it is inconclusive as to whether the seizures are successful or indeed the seizures were just a tip of the iceberg. Even if one considered the seizures as numerous and successful by SFC, less can be deduced from the lowest number of seizures charged by the Forestry Department which has been given authority to decide on the disposal of the seizures. Furthermore, why seizure cases were not transparent, for example whether seizures were within or outside licensed areas and as for released cases why they were released. 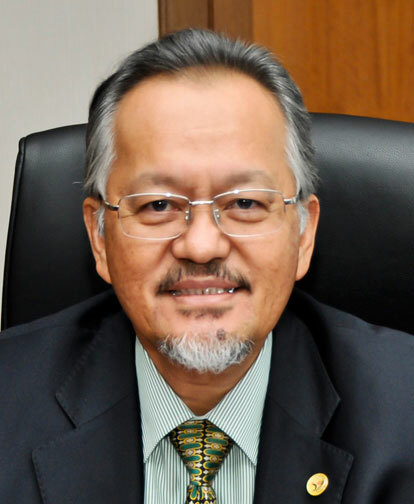 Wednesday’s declaration by Sapuan Ahmad, director of the Sarawak Forest Department, that they hope to eradicate illegal logging in the state by 2020 may sound like mission impossible but the whole of Sarawak should, nonetheless, wish them every success. Undoubtedly, enforcement officers involved in curbing illegal logging have a task fraught with risks and dangers as they have to deal with syndicates known to be brutal and ruthless towards anyone standing in their way. And it is to the credit of the enforcement officers from the Forest Department and Sarawak Forestry Corporation (SFC) that they have been able to successfully carry out regular raids on illegal logging sites, resulting in the seizures of logs, vehicles and machineries, despite the grave dangers they often had to face. However, such raids cannot be regarded as conclusively successful unless and until the whole process — from the raiding to the closing of all the cases prosecuted – is made transparent and subjected to audit by independent bodies. How were the confiscated logs and machineries disposed of? The Forest Department must be more transparent on this aspect to dispel any suspicions over their operations and gain public trust. Although the Forest Department is tasked with the disposal process based on established guidelines and statues, the public, especially those in the legal timber trade, have very little idea of what actually happened to the seized items. As such, the public can only presume that the disposal is properly carried out and this lack of transparency can lead to misgivings and suspicions that something ‘fishy’ may be going on. To be seen to be transparent, it is incumbent upon the Forest Department or any of the authorities involved in the disposal of the impounded items to make the relevant information available to the public – like who were the eventual buyers and how much did they pay for the seized articles. On some occasions, the Forest Department decided to drop the case against companies whose camps or sites were raided, and return logs and machineries after an investigation but no explanations had ever been given to the public on why these companies were found not guilty of illegal logging even though the raids on their camps were carried out on the directive of either the SFC or the Forest Department itself. Curiously, the companies involved have not sued the department or at least lodge complaints over wrongful detention of their properties and disruption of their operations. The biggest challenge faced by the enforcement officers is not the ‘stick’ wielded by the illegal loggers but rather, the ‘carrots’ they dangle in front of the officers and among the rank and file of any enforcement bodies. It’s inevitable there will be some ‘rotten apples’ and hence, the immediate task before the Forest Department is to get rid of these black sheep before they cause further damage to the legal logging trade with their shady dealings.